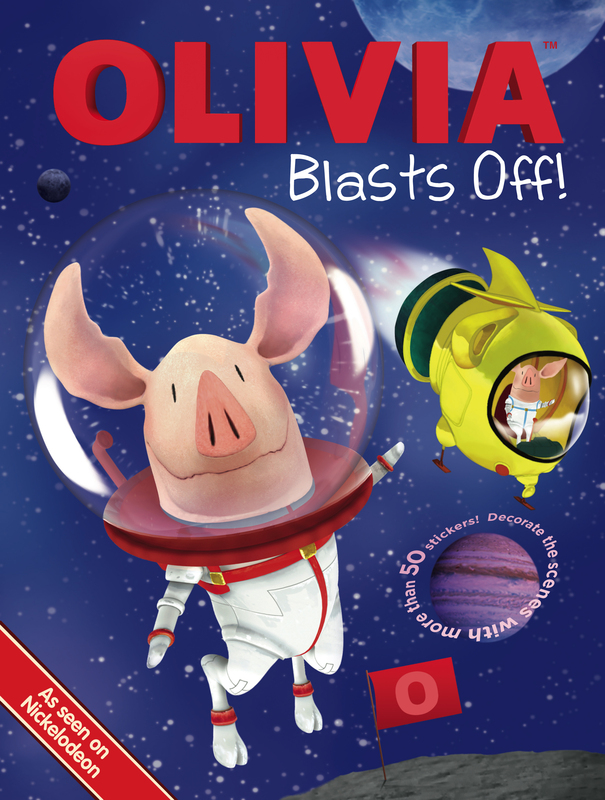 Olivia's big imagination is taking her on a journey to outer space! Come along for an out-of-this-world adventure with Olivia and decorate the scenes with the reusable stickers that come with this book! Book Cover Image (jpg): OLIVIA Blasts Off!